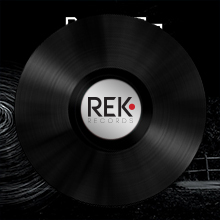 REK Records is an independent music label based in Rome. 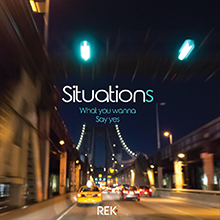 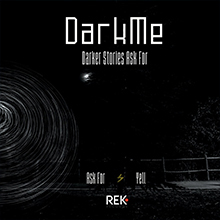 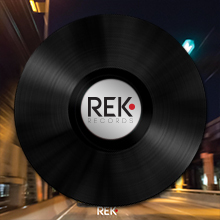 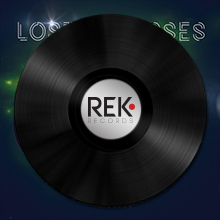 REK is a laboratory addicted to techno, tech house, house, electro and chill, but focused most on experimental shades of these sounds journeys. 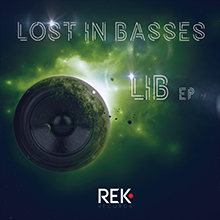 We love solid bass vibes, freaky sounds and dreamy soundscapes.